Fly Fishing , fly casting, fly tying and fly design is the driving force behind my visions and goals in life. From the age of 9 years I was attending and winning fishing competitions and learned many of my skills from my grandfather who was a local champion angler. The world of fly fishing and the whole community that surrounds it, is a fascinating one and includes some of the nicest most passionate people in the world. I'm always striving to offer the best service, fly fishing equipment and pass on my extensive knowledge to my clients and students. In 2007 I traveled to the USA , sat and passed the world biggest fly casting teaching test, became one of under a hundred people in the world to pass my IFFF Master casting instructor test and become the first Master casting instructor in Australasia. For many years I have established and own NZ fly fishing school Ltd and also teach private casting lessons for beginners and advanced.Mataura river and the Oreti river system . 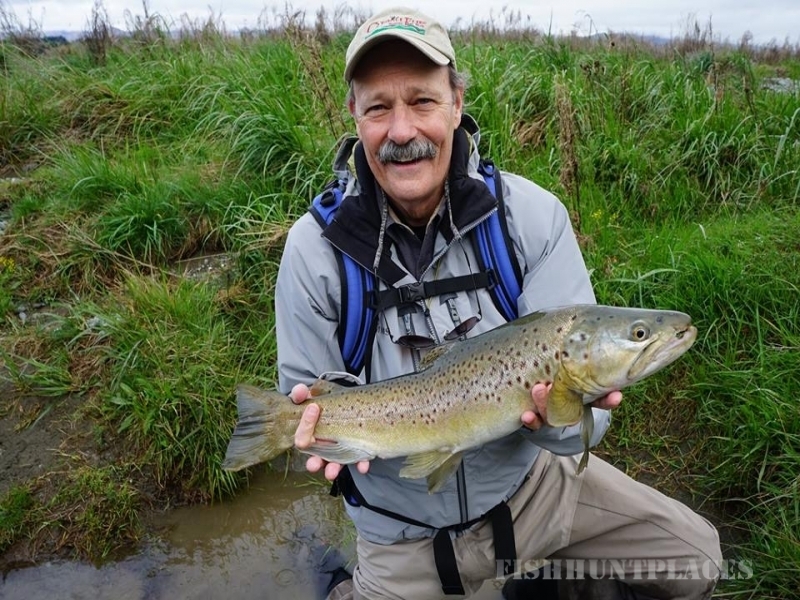 People come from all over the world to visit or be taught the art of fly casting and fishing from Stu and have fun doing so and try and catch the NZ brown trout and Rainbow trout. There are plenty of NZ fishing lodges near by for accommodation and also other activities ,like the round the mountain cycle trail.Tourists and locals frequently the shop or online to buy Stu’s special unique NZ fishing flies from my small boutique New Zealand fly company called Stu’s Superior Flies Ltd. The Fly shop is also filled with fly fishing rods , fly reels, fly fishing lines,tippet and leaders from brands such as Sage, Scott, Lamson , Airflow and Rio . 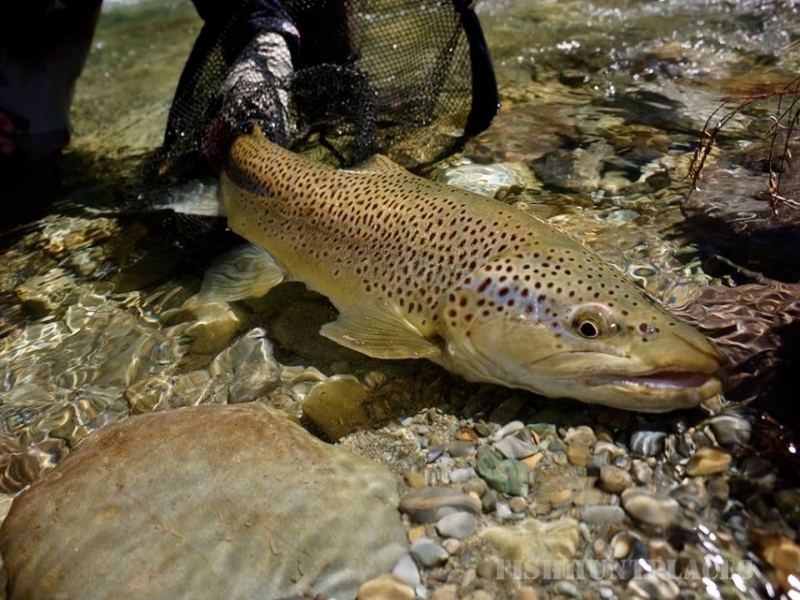 It is a dynamic NZ fly shop and is known through out the world as the the Home of fly fishing in NZ. 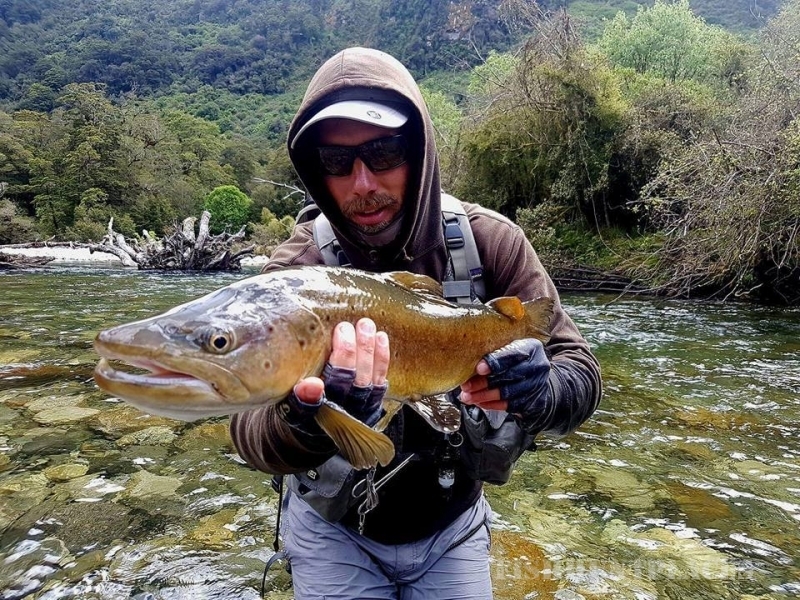 Have a look round the web site, check out the fly designs, the guiding and NZ Fly Fishing School packages and be entertained with the photos in the fishing gallery and the amazing fly fishing film clips and feel the passion.